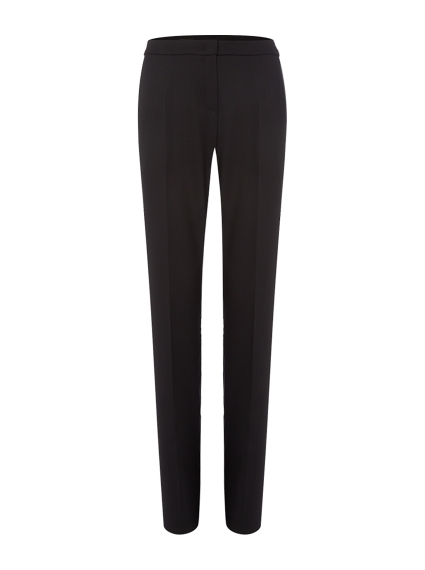 A key piece for smart looks, these trousers have a straight-leg silhouette that's fitted at the hip. They're cut from premium quality virgin wool and silk as well as a touch of added stretch to ensure all-day comfort and flexibility. Use as an anchor piece for the statement jackets in the collection.